Crestmore Manor, a 10,830 square-foot colonial-style mansion, was built in the mid 1950’s by W.W. “Tiny” Naylor to appease his wife’s desires to live in a home similar to the ones found in Kentucky’s horse country. It was composed of nine bedrooms, an indoor rotisserie built into a brick fireplace, a wet bar, a rumpus room, a pool and pool house, a circular staircase and marble floors. 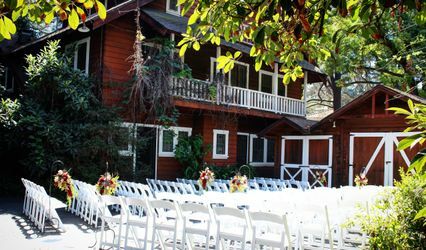 This historic landmark is now owned by Riverside County Park and Open-Space District and is a popular location for any type of event. 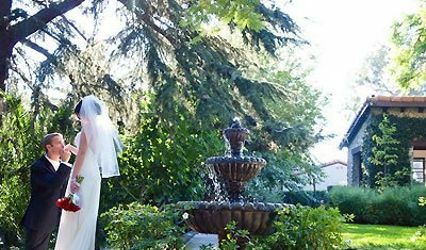 The grounds feature a pond, a manicured lawn and several large trees, creating an ideal setting to exchange vows. The courtyard also features a charming fountain and enough space to create an intimate outdoor setting. 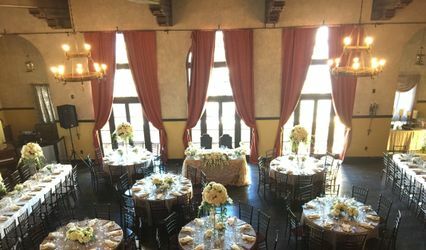 The Carriage House, located directly behind the mansion, is perfect for a beautiful indoor reception or party. 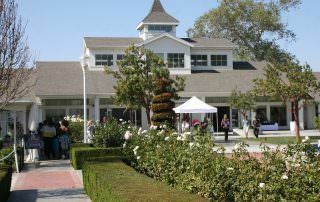 The landscaped manor is able to accommodate up to 300 guests. 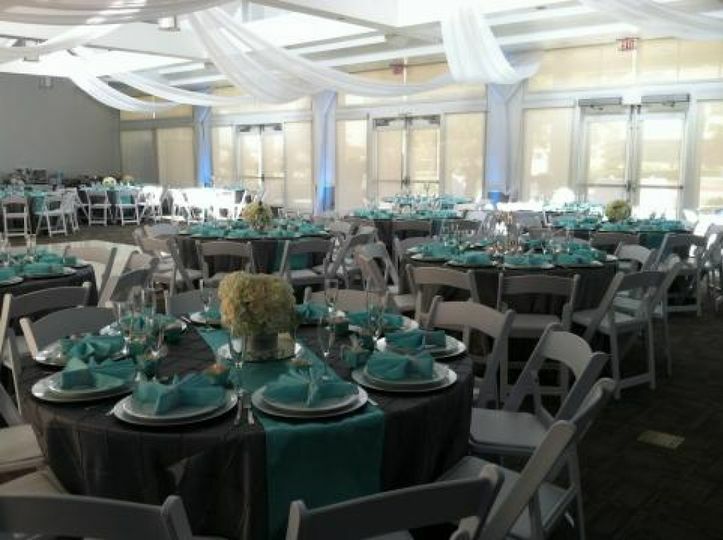 Examples of events that are entertained are weddings, anniversaries, quinceañeras, sweet 16’s and training programs. 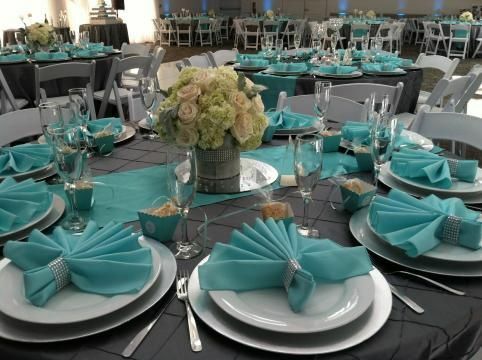 However, the Special Events Coordinators will work with you on any event you wish to plan. Loved the venue! 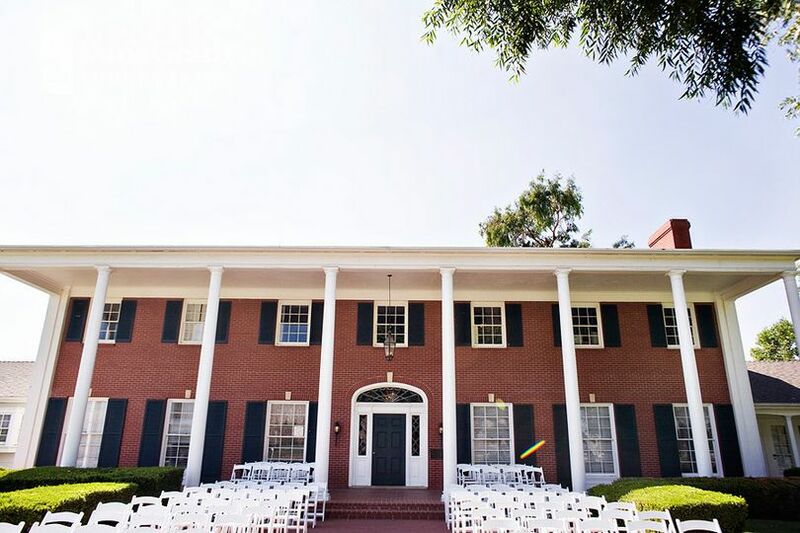 Beautiful backdrop for ceremony and large spacious area for reception. The good and bad part is that they provide no vendors for you. It is nice that you can customize your day but it can also be quite tedious to find all of your own. The front office can be a bit chaotic just due to employee turnover but they are all very nice. Overall, I am very happy that we had our wedding there. Totally worth it. 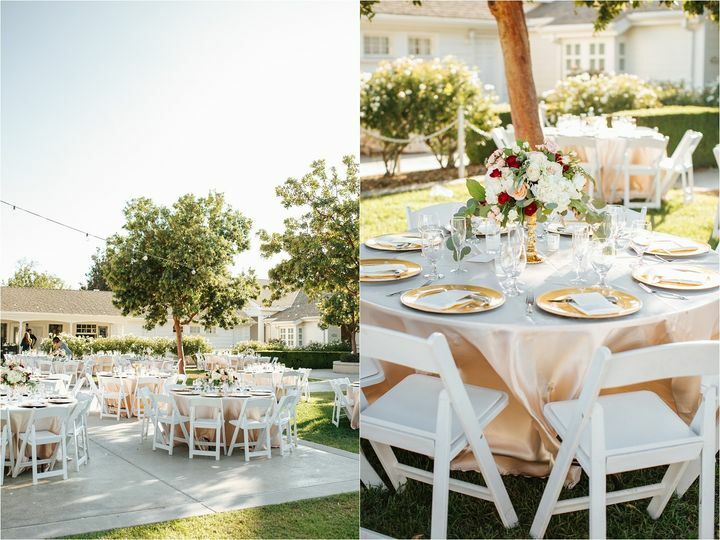 I don't want to pigeon whole the location into a type, but for our wedding,theme, and budget it was perfect! Since the location is a city-run property they offer the location at rates that are insanely low for SoCal! After scouting a bunch of venues we realized we were going to spend most of our budget just on the location! Then we found the Crestmore, an amazing colonial style mansion with back houses on a gorgeous sprawl of land. 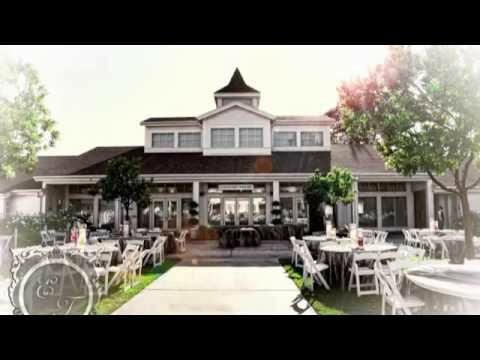 My wife wanted a wedding that felt like she was back in Michigan, and this place fit the bill. Getting married under trees and in front of a pond? Check! The downside (if you want to call it that), is that they only provide the basics for the ceremony/reception, But, if you're OCD DIYers like us who love to stick to a theme, this is a blessing more than a hindrance. We basically used the blank slate and cost savings to have an amazing themed wedding with money left over to honeymoon in Italy! Something we could never have done at other locations. Our wedding looked like it cost a million bucks but was actually quite reasonable. Thank you Crestmore for the being the location we needed! We also want to thank the staff who were prompt, courteous, and very accommodating to all of our special requests.